The Limburg province is located in the southernmost region of the Netherlands. It shares borders with both Germany and Belgium, while the provinces of Gelderland and North Brabant are located to the north.The province’s name is derived from the castle town of Limbourg, which presently sits in the Belgian province of Liege. Traces of Neanderthal camps have been found in the southern area of Limburg. Limburg’s prime location has also made it the source of great conflict throughout history. The region was once the seat of the Duchy of Limburg during medieval times. However, the area was also ruled by the Spanish, Prussians, Romans, Habsburg Austrians and the French at some point or another. Those who live in Limburg speak their own language, known as Limburgish. The language has many different dialects with almost every town in the province having their own distinct dialect. However, those living in this region also speak Dutch and many also speak both English and German. The province’s capital city of Maastricht is a must-see for history lovers. The city features a number of historic homes, cathedrals cobblestone streets. There are claims that Maastricht is the oldest city in the country, but others contest that Nijmegen holds that title. The capital city is situated within walking distance of Belgium and is just a short bike ride away from Germany. The city also boasts excellent dining spots and plenty of shops. The national park known as De Meinweg is just a short distance outside of the Roermond. The town of Kerkrade is also home to the Erenstein Castle, which was built in the 14th century. Today, the castle serves as an upscale restaurant and hotel. The castle features a private entrance to the popular Gaiapark Zoo. The historic town of Sittardboasts a number of architectural monuments and churches. 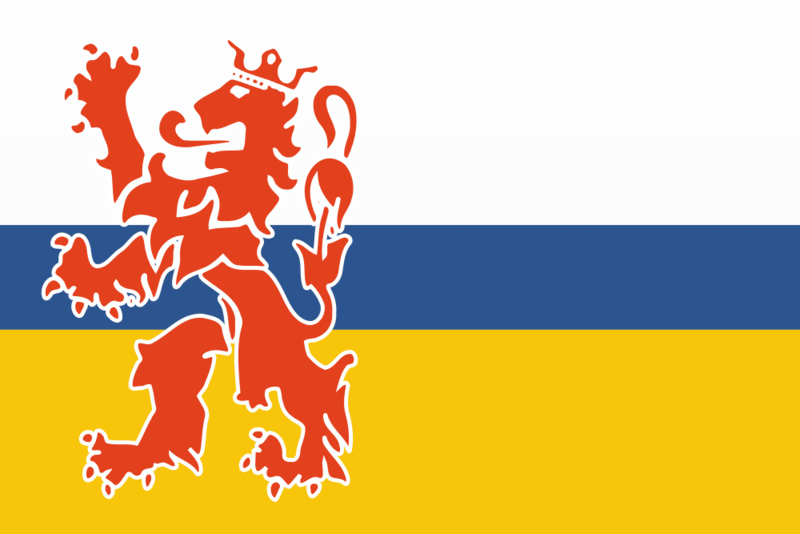 Another thing to note is that Limburg is well-known for its local beers with each region of the province having its own unique brew. The Maastricht/Aachen Airport is located near the province’s capital city. The Brussels Airport is a mere hour drive from Limburg. There are several inter-city and regional railway links in Limburg that run to Amsterdam and The Hague. Travelers can also reach the province through German and Belgium railway links as well.